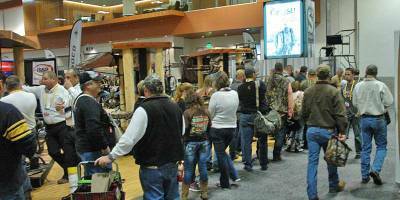 NASHVILLE, Tenn. -- The Archery Trade Association show is the largest of its kind in the sport of bow hunting. 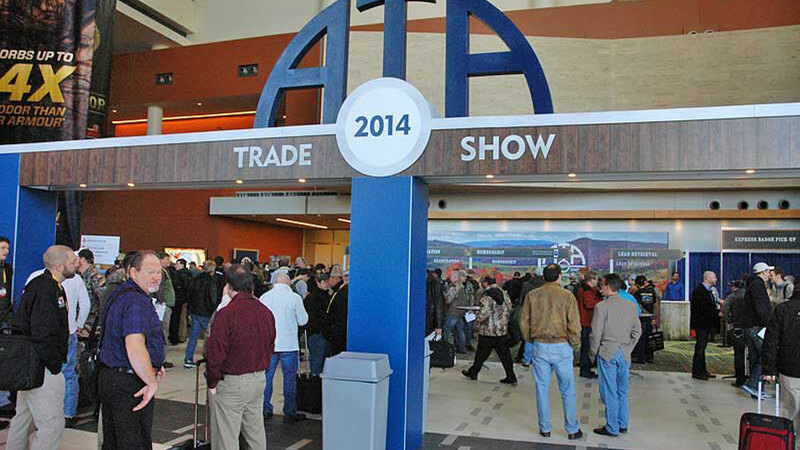 This year's show, featuring nearly 600 booths and close to 12,000 attendees, is Jan. 6-8 at the new Music City Center. At this show you'll find everything related to the sport of bow hunting and archery, along with just about every other type of gear and accessories for hunting. Many of the products are being seen for the first time by the retailers, wholesalers and the media. Many Outdoor Channel personalities are roaming the aisles and working booths, and we’ll be there this week to bring you all the action. Click the image for Day One from the floor of the ATA show.